We are available for structural and analysis of structures that would include conventional wood or steel framed buildings, concrete or pier and beam structural foundations. 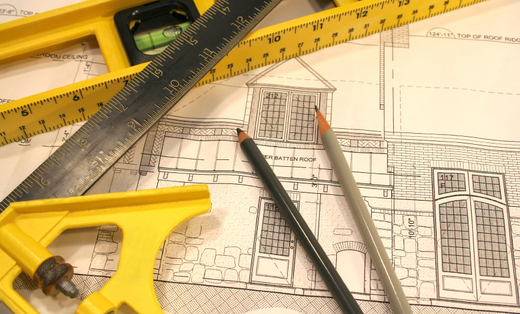 We provide consultation for the design of structures constructed of concrete, wood, masonry, & steel. In addition, we can provide structural evaluation, analysis, inspection, recommendations for repairs and estimates, design consultation concerning specialized problems of excavation and foundation construction procedures. As well as forensic engineering for civil and structural consulting, investigation & performing analysis of structural engineering design failure, mechanical failure, water infiltration or soil related problems, storm-related damage for claims used by home and building owners, insurance adjusters, consultants, claims handlers, attorneys, architects, property managers, risk managers, & contractors.